Marc Jacobs' eyewear collections include extravagant models for the most discerning fashionista. Are you the life and soul of every party? 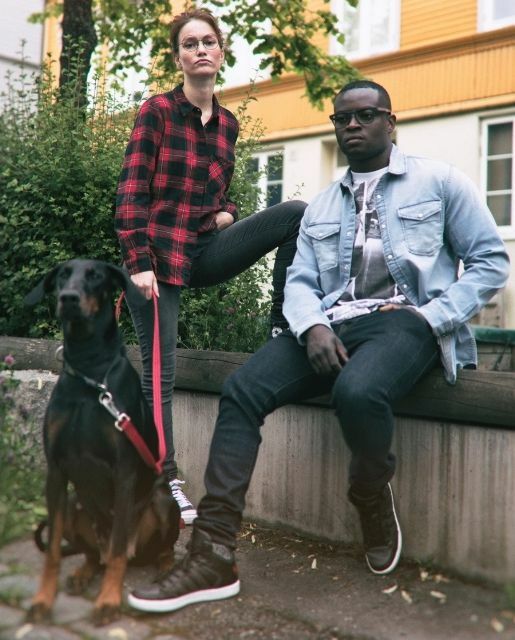 With unique details and unexpected color combinations, a pair of Marc Jacobs prescription glasses is the perfect accessory, guaranteed to attract attention. 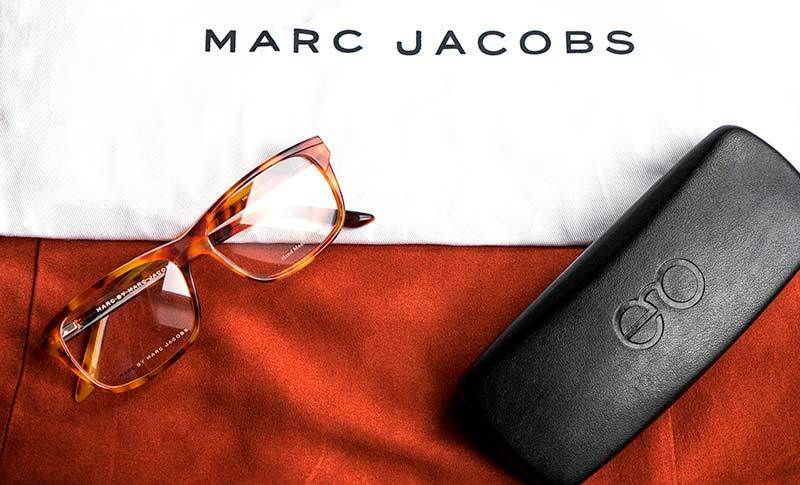 Marc Jacobs: Eyewear for people who challenge conventions. For fashion designer Marc Jacobs, anything is possible. Rock, romance, military or glamor, for everyday use or party time: Marc Jacobs has mastered the art of mixing styles to perfection. Of course Marc Jacobs also offers classic, elegant eyewear for when you just want to take a neutral outfit to new heights. Why not have several pairs to choose from, and always have a pair of eyeglasses that match the outfit and mood of the day? Fashion as entertainment.Marc Jacobs is the man who put the grunge style on the map. The American fashion designer worked and learned with some of the greatest, before introducing his own label in 1993 with a collection he described as "funk, trash and chic". Since then, the acclaimed designer has continued to create unconventional and surprising collections of clothing, shoes and eyewear. With its funky style, the Marc Jacobs brand primarily caters to young, urban and fearless fans who don't take themselves too seriously. Who else but Marc Jacobs would use avant-garde art in his advertising campaigns, and at the same time sport a SpongeBob SquarePants tattoo on his arm? Buy Marc Jacobs prescription glasses online at unmatched prices.Here at ExtraOptical you'll find Marc Jacobs prescription glasses for every style and taste, both for women and for men. We aim to always sell our eyewear at the best prices available — check out our web shop and you might be in for a nice surprise! Of course, having great prices doesn't mean we compromise on service. If for any reason you aren't fully satisfied with your Marc Jacobs glasses, you can return them within 30 days and get another pair of glasses or your money back. Here's what one of our happy customers writes: "This is the second time I purchase glasses from ExtraOptical, and I'm very pleased with how easy, fast and affordable it is. These are quality glasses, and they're delivered fairly quickly after ordering. It's wonderful to be able to simply buy eyeglasses online, knowing that I can return them if I'm not satisfied." With or without SpongeBob SquarePants details: Are you ready to step into Marc Jacobs' creative universe?